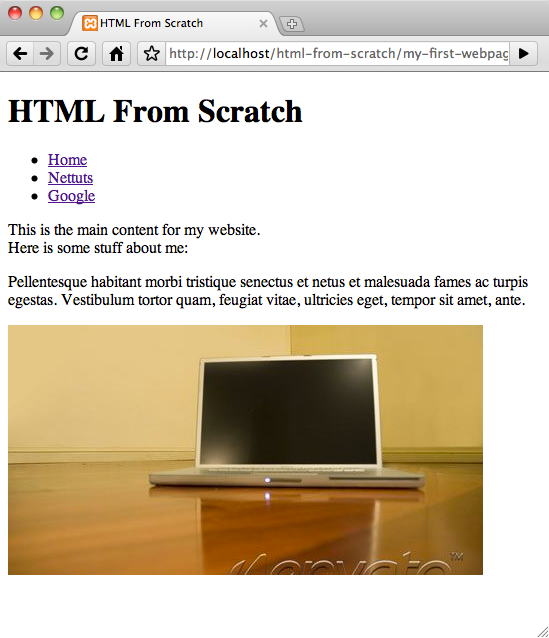 Now you understand the very basics of HTML, let’s make our first ever webpage! Create a new folder somewhere on your computer and name it ‘html-from-scratch’. Using your preferred text editor, create a new blank file and save it in this folder as ‘my-first-webpage.html’. 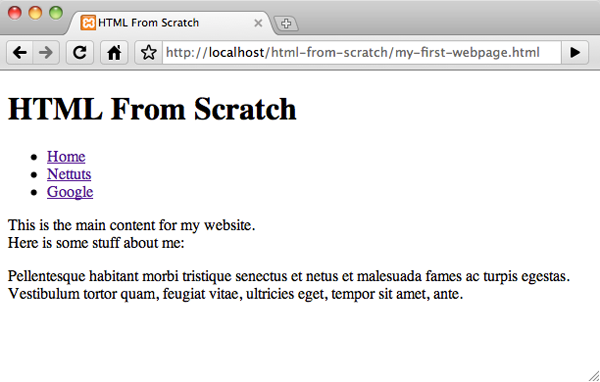 The above is a basic HTML file layout. We’ve declared the Document Type on the first line, opened our <html> and <head> tags and set “HTML From Scratch” as the title for the page. We then close the head and open the body. On line 7 we have included a comment. Use comments to leave extra info in your code which won’t be displayed in your webpage. Mark-up a comment by wrapping your text inside <!– and –> tags. Finally, we close off our opened body and html tags to finish the document. We include a <h1> tag. H1 is used to mark-up the main heading on your page (in this case, the name of our site). 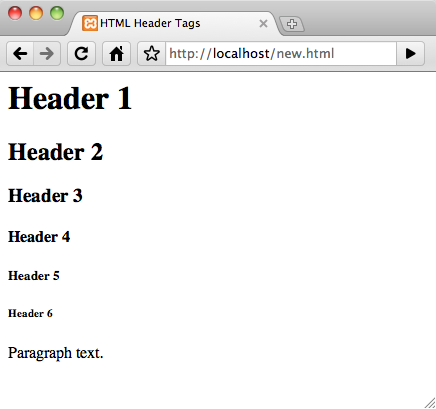 HTML contains header tags from 1-6, with <h1> being the largest, most-important title on the page down to <h6>. This chunk of code may appear a little scary, but let’s break it down. The block above marks-up an unordered list (<ul>) with three list items (<li>). <ul> creates a bullet-point list, and each <li> item (list item) is a new bullet-point in the list. As you can see, the <title> tag is working correctly, the <h1> tag displays a large title at the top of the page, and our bullet-point navigation list is displaying correctly. Inside each of our <li> list items, we’ve made the text into hyper-links. The <a> tag creates an anchor – a hyper-link to another page on your website or another location on the Internet. For the anchor tag to actually link somewhere, we provide it with the address to link to inside an ‘href’ parameter. Parameters go inside the opening tag (<a href=””>…</a>). On our webpage, the ‘Home’ link goes to the current page (‘my-first-webpage.html’), ‘Nettuts’ goes to Nettuts (http://net.tutsplus.com) and the ‘Google’ link goes to, you guessed it, Google. Inside, we have two paragraphs containing random text. Notice in the first paragraph we have a <br /> tag. This is a line break; in other words, the text following it will display on a new line, but in the same paragraph. The <br /> tag is special as it does not have a closing tag. 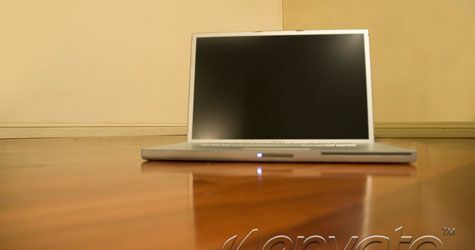 Instead, the closing forward-slash (‘/’) is included at the end of the tag. This is because a line-break contains no content, it exists purely for aesthetic purposes, otherwise we’d be writing <br></br> which is a little pointless. The <img /> tag, like the anchor tag, is self-closing and accepts most of it’s contents as parameters in the opening tag. src=”…” stands for ‘source’ (the path to the image). The image could be stored somewhere elsewhere on the Internet, or locally with the webpage. Here, we’ve set the tag to display the image we saved in our images directory. alt=”…” contains the ‘Alternative Text’ which will be displayed if the image fails to load. You usually briefly describe the image here. In just a short space of time, you’ve already accomplished quite a lot! 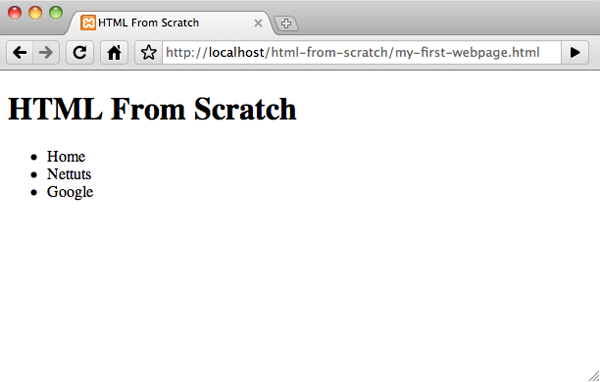 You’ve learnt a number of basic HTML tags, and hand-coded your first webpage.